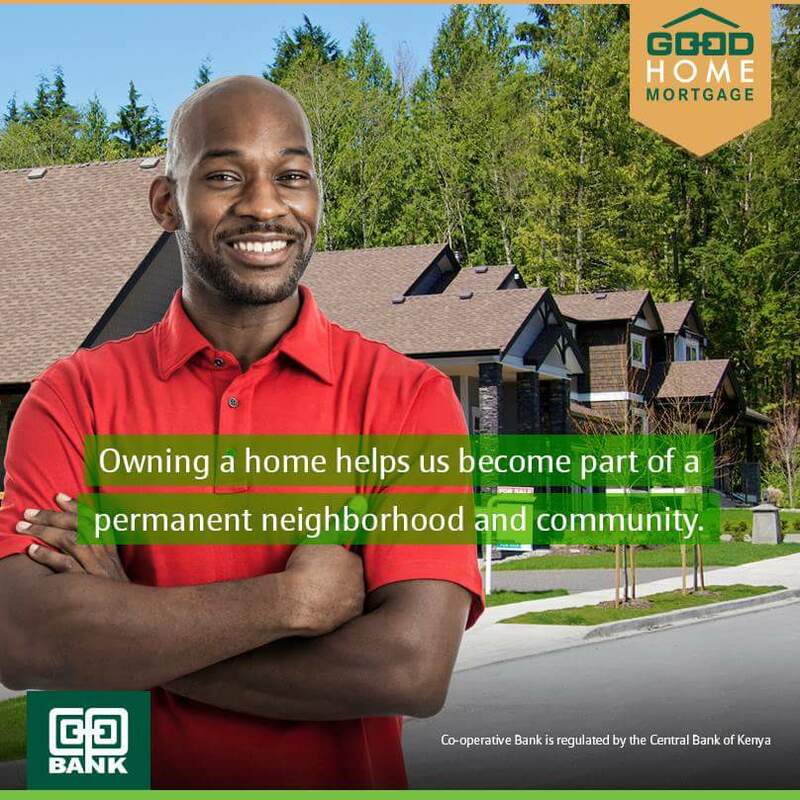 Cooperative Bank of Kenya's (Coop Bank) Good Home Loan is a new era mortgage solution for Kenyans thinking of owning a permanent home in any location within the nation. 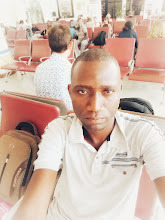 The Mortgage credit solution dubbed 'Coop Bank Good Home Mortgage Loan' is backed up by the uniqueness in that it provides upfront disclosure of all processes and charges to borrowers through the Good Faith Estimate document. 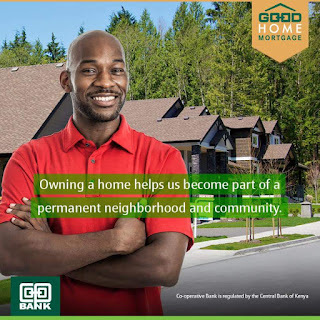 Kenyans interested in applying for the Coop Bank Good Home Mortgage Loan should visit any nearest Cooperative Bank of Kenya branch countrywide.